The Orbera Intragastric Balloon is an approved weight loss option with 20 years of clinical data to support is effectiveness. Representing an advancement in non-surgical weight loss, Orbera patients lose an average of over 3x more weight that those employing diet and exercise alone. 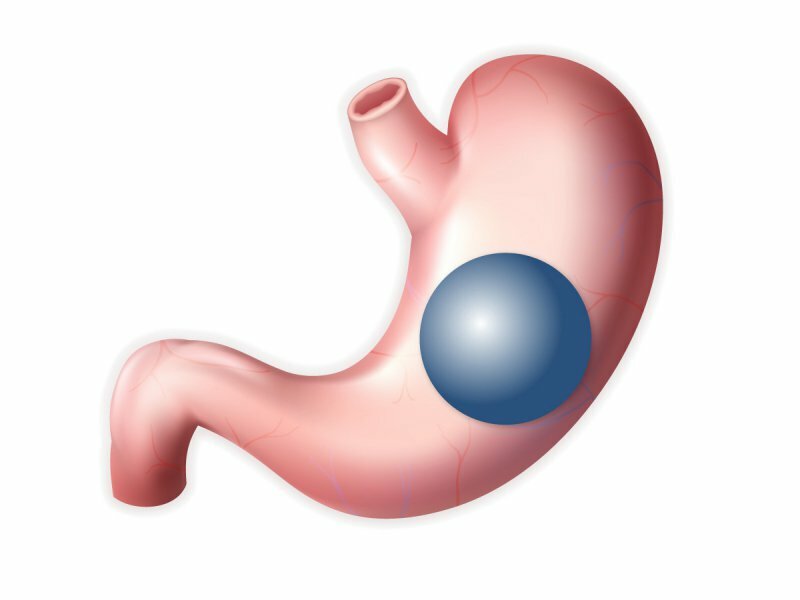 The Intragastric balloon does not require any incisions in the abdomen as it is placed endoscopically – via the mouth – under mild sedation. Total procedure time is under 30 minutes and patients can go home on the same day. The balloon is removed just as simply. Please use the form on the left to learn more about the Intragastric Balloon and if it is the right option for you. The Orbera Balloon has been placed in over 200,000 patients throughout the world and is proven safe and effective. The ideal candidate has a BMI of between 30 and 40, has not had success with other weight loss programs and needs to lose between 20 and 70 pounds of excess body weight. While the balloon remains in the stomach for 6 months, your weight loss journey with us lasts a year. During this time, we will help you develop the healthy eating and exercise habits necessary to maintain weight loss long after the balloon has been removed. Baja Surgery is a leader in non-surgical and surgical weight loss in Tijuana, Mexico. Dr. Omar Fabrizio Platero and his entire team are dedicated to the safety and comfort of each of our patients. We look forward to welcoming you as one of our patients.